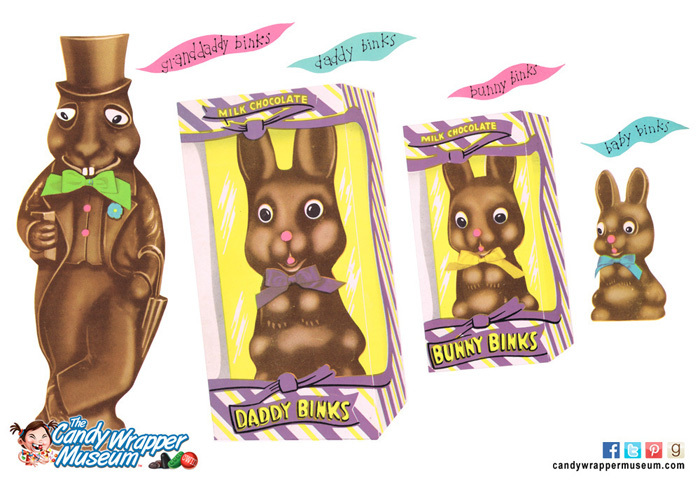 The Binks Family, America’s favorite candy family of the 50s. 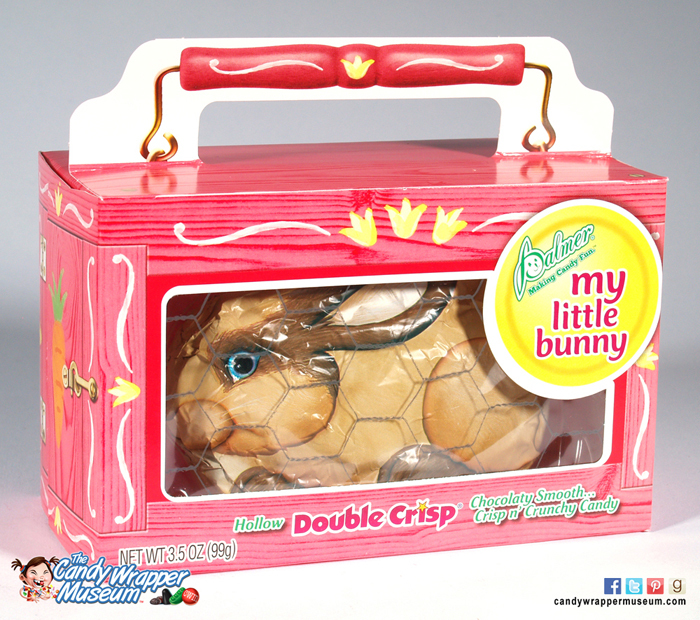 Easter Sunday arrives this weekend, thus heralding the last chance to enjoy fresh holiday candy for the year until we manage to make it to October and the extended candy holiday season resumes. 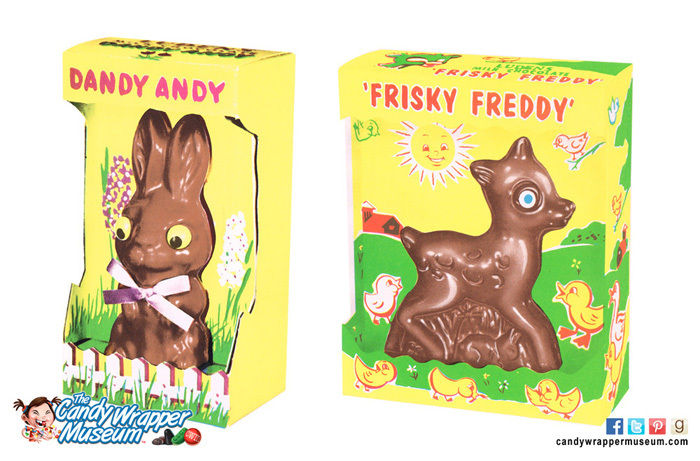 Like all holiday candy these days, Easter candy runs the gamut from the traditional (marshmallow eggs, hollow chocolate bunnies) to the baffling (Spiderman and Star Wars Easter candy). Sometimes it seems as if all tradition is rapidly becoming lost, but what meets the eye doesn’t necessarily provide the big picture. To help provide perspective, I’ve provided a tour of some Easter candy from 1950s Luden’s and Palmer catalogs. Perhaps the best place to begin is with Palmer’s Binks family—as pictured above, we have Grandaddy Binks, Daddy Binks, Bunny Binks, and Baby Binks. You can still find Baby Binks in the stores, but, otherwise, the whole family has vanished over time. I can’t state this as a fact, but I suspect that sharp-dressed Grandaddy Binks was the first to go. Piggy Porker! Where have you been all my life! 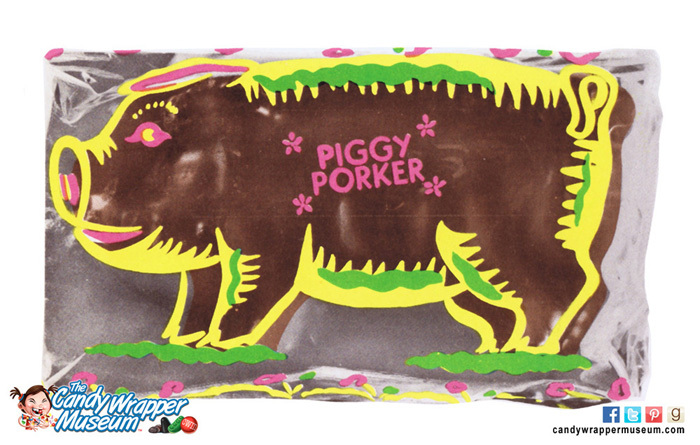 And whatever happened to the Easter pig? 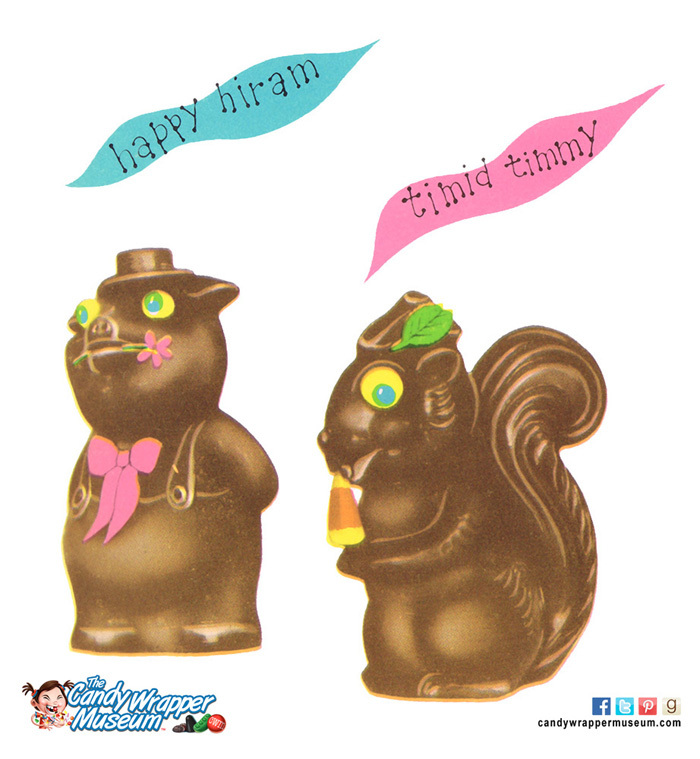 Both catalogs feature hollow chocolate pigs, with Piggy Porker instantly becoming the favorite in my heart, but let’s also give a fond hello to Happy Hiram and his candy corn-munching squirrel pal, Timid Timmy. Happy Hiram and Timid Timmy, why did you ever go away! 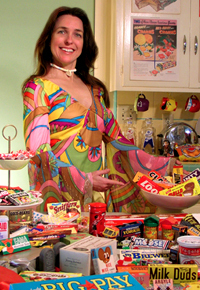 The fine art of creating confectionary “crazy eyes” has also been lost to time. How? Why?! 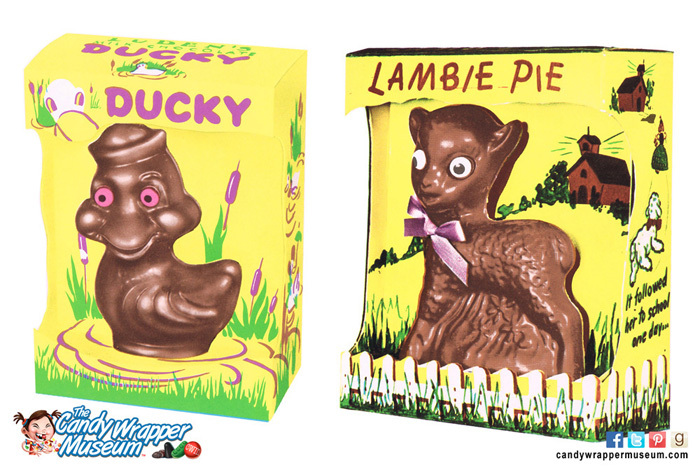 I know that I would be thrilled to find Dandy Andy, Frisky Freddy, Ducky, and Lambie Pie staring back at me from my Easter basket. 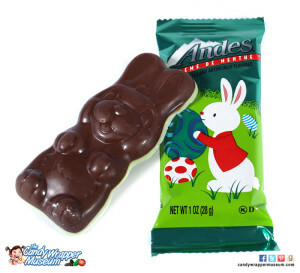 THIS is Easter candy. Ducky and Lambie Pie have been dipping into the caffeine. 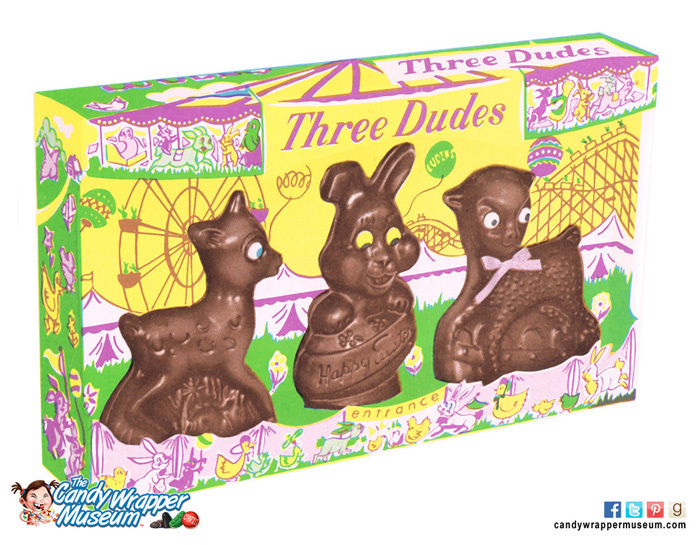 Some people might argue that the Easter candy market could use some shaking up with more “contemporary-casual” concepts, but guess what—you could buy THREE DUDES back in the 50s, and who even remembers? Dude, where’s my Easter candy! 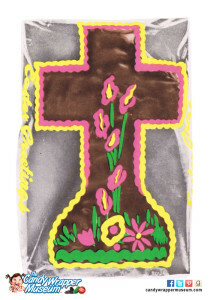 Luden’s Chocolate Cross from the 1950s. There have been complaints about the use of religious iconography for candy munching at Easter, but does anybody recall that you could buy various kinds of chocolate crosses back then? 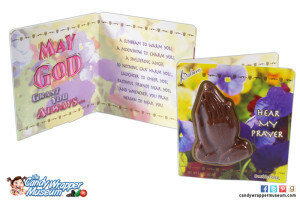 When you take this into account, today’s chocolate praying hands become an inevitable development over time. 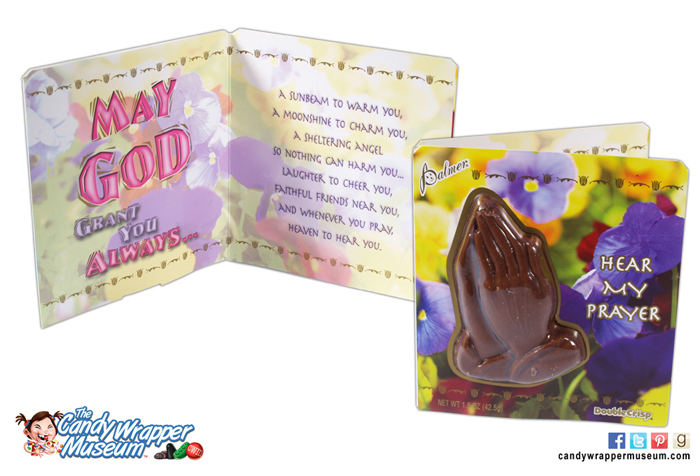 Praying Hands–which finger do you nibble off first? 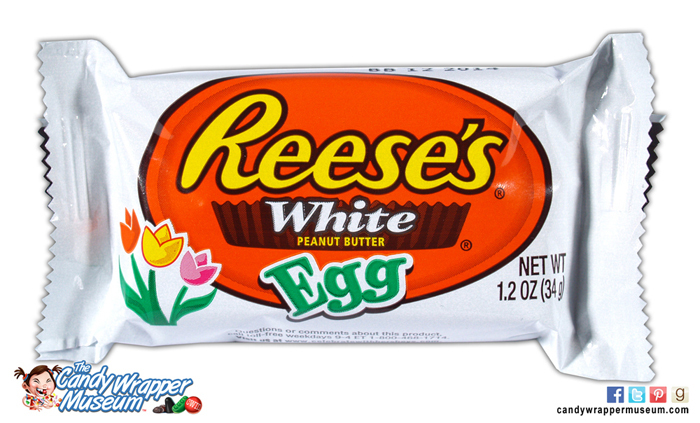 Reese’s White Egg, one of many white chocolate options this year. 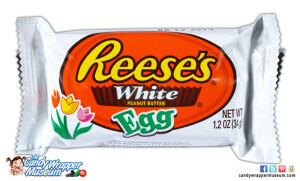 I also noticed a surge of white chocolate variations on popular candy. White chocolate and Easter go together, but could this trend be triggered from rising costs of cocoa? Either way, it tastes pretty good to me. Andes Mint Bunny—some cute and tasty candy of today. 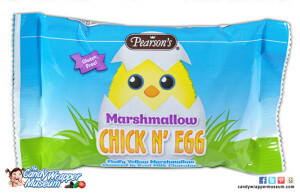 Andes and Pearson created some cute packaging with their Mint Bunny and marshmallow Chick N’ Egg. The Chick N’ Egg also features the added bonus of the trendy selling point, “Gluten Free!” Eat up, everybody… we can worry about what else is safe to eat next year. 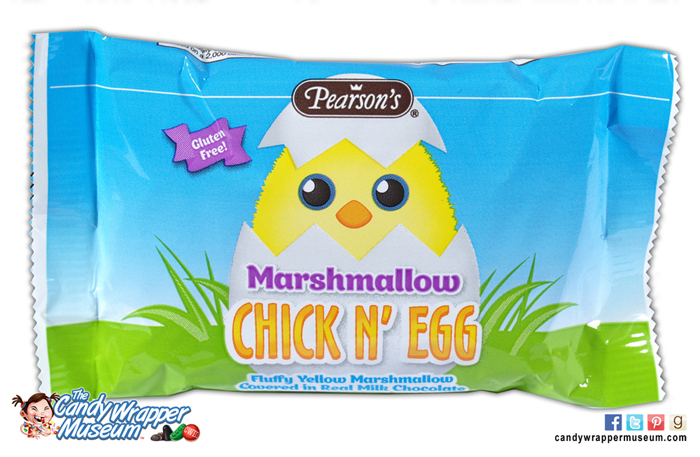 Pearson’s Chick N’ Egg—Gluten Free! 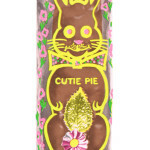 In closing, let’s take one more moment to revel over the candy of yesteryear, namely Cutie Pie, the Chocolate Covered Easter Bunny, and the crazy bunnies seen on Luden’s Jelly Eggs. Don’t forget—there is no special candy for Memorial Day, the Fourth of July, or Labor Day, so hurry up and enjoy what’s out there now. Luden’s Cutie Pie looks just a bit stressed over the prospect of being eaten. 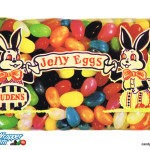 Luden’s Jelly Eggs—they don’t make bunnies like this anymore. 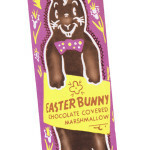 This entry was posted in Art, Food and tagged Classic Candy, Darlene Lacey, Easter candy, Vintage Candy. Bookmark the permalink.